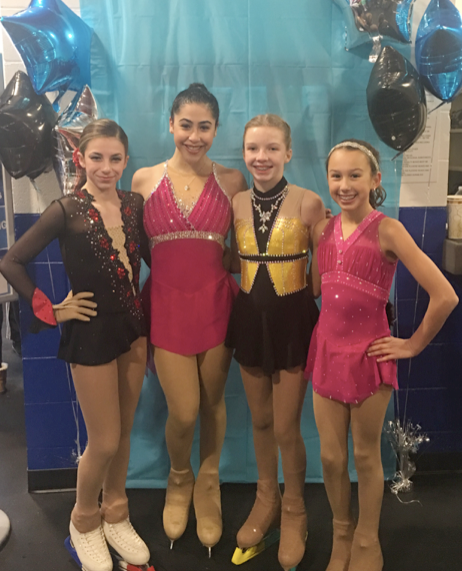 THANK YOU to Garden State Skating Club (GSSC) and Howell Ice Arena for all your help and support in making my National Skating Month open house event so successful. 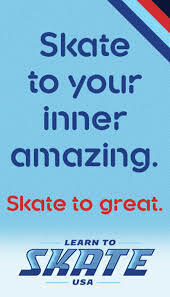 I want to especially thank the GSSC coaches and my amazing club member friends who took time out of their busy weekend schedule to come out and teach the free group lessons, perform their programs in the skating exhibition and help me when and wherever I needed them. We had a great turn out with more than 55 kids and adults participating. There were many happy faces and much laughter and all enjoyed and had a great time on the ice. My event brought the community closer together as it was a great family bonding activity and many children made new friends. People connected with each other because they all shared a common interest which was building confidence in learning to skate and developing fundamental skating skills. I hope my event will encourage many to be physically active and adopt a more healthy lifestyle and active living. The event successfully increased local awareness and participation in the sport as families inquired about the rink's Learn-to-Skate program and also interested in joining our skating club. For more information about my event, please go to My Events page. We had such a great turn out and everyone enjoyed a fun-filled skating day!